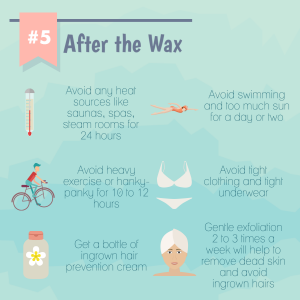 We prepared the Ultimate Waxing Infographic below to bring together all the important information you need to know about waxing. 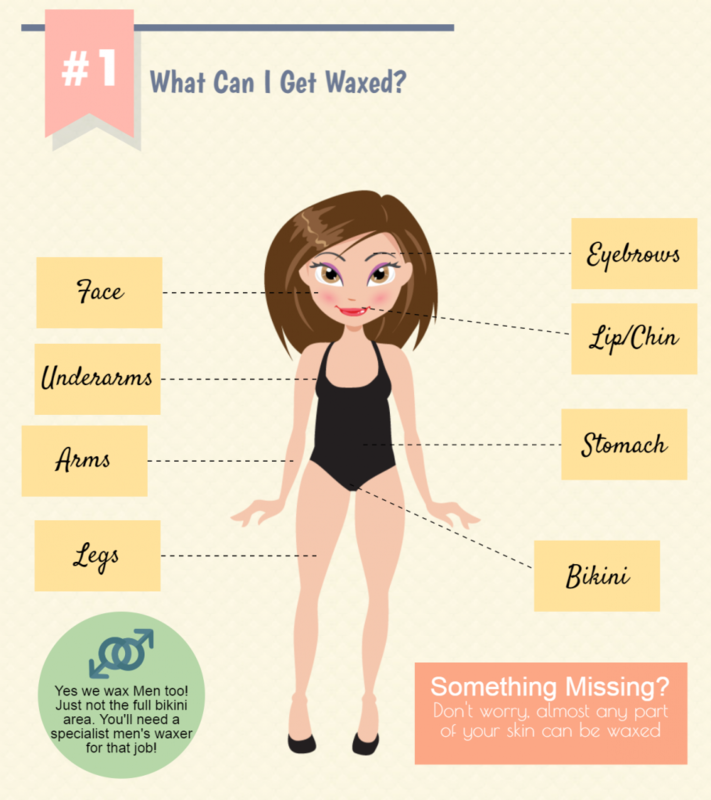 We’ll let you know what can be waxed, how to prepare for your appointment and what to do after waxing. 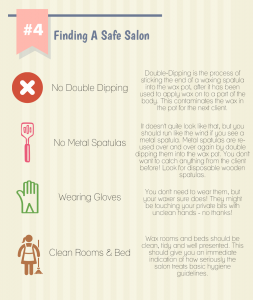 We answer the most frequently asked questions about waxing and tell you what to look for to find a safe and hygienic beauty salon. 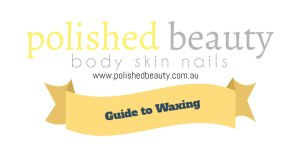 It’s definitely the ultimate guide to waxing!